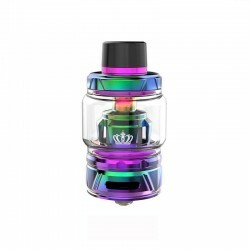 Discussion in 'Supplier' started by VitoriaRi, 6 Nov 2018. Don't worry,this time we present to you the Uwell Crown 4 IV Tank unboxing video. 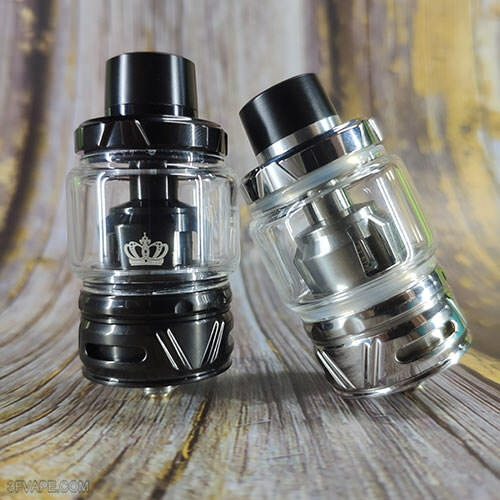 Today let's check the Real Scene Photo of the Uwell Crown 4 IV Tank - Silver & Black. 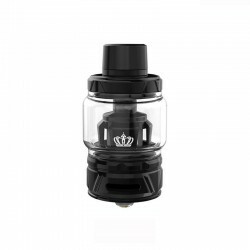 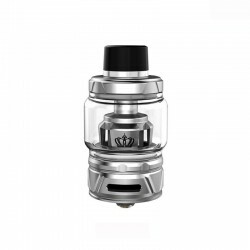 The Uwell Crown 4 IV Tank is in stock now. 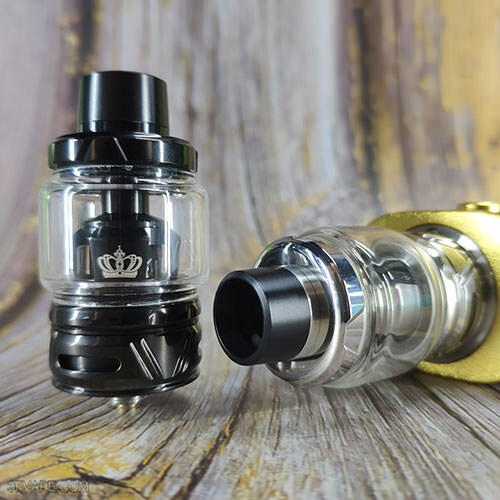 The Mod on the photo is the Vsticking VK530 200W Mod, which is also in stock and matches the Uwell Crown 4 IV Tank perfectly.